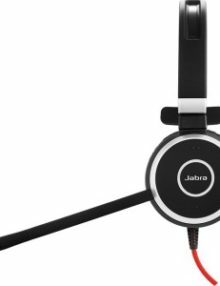 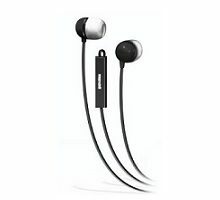 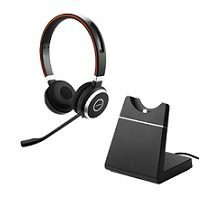 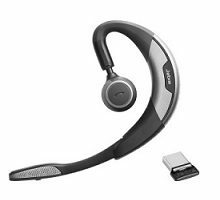 JABRA STEALTH UC BLUETOOTH HEADSET – 5578-230-109 – Comfortable Bluetooth headset that gives you clear calls with high-definition sound. 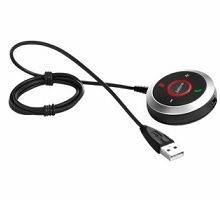 Includes Bluetooth dongle for extra connectivity to tablet or laptop! 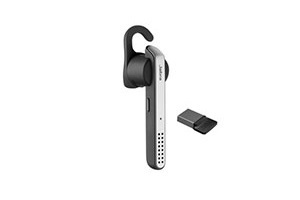 Comfortable Bluetooth headset that gives you clear calls with high-definition sound.